Designed and built by Severn Lamb, Mail Rail delivers visitors into a secret, subterranean world that few have seen before now. Operational from 1927 to 2003, the Royal Mail’s driverless, electric railway was an engineering marvel, weaving its way around London Tube lines and linking sorting offices to mainline railway stations. It stretched for 6.5 miles end to end, with 22 miles of track in total. The tunnels, which run 70 feet underground, are only 7 feet in diameter in parts. 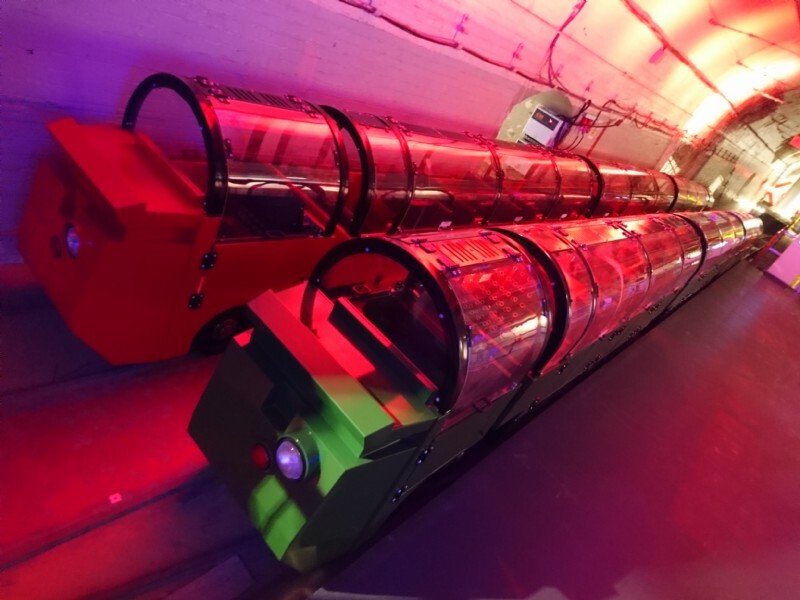 As the worlds leading manufacturer of leisure, resort and amusement rail transport, Severn Lamb were approached by The Postal Museum and challenged to create and implement a brand new visitor experience incorporating the 100 year old underground railway tunnels which once carried 4 million letters per day into a ride tranporting people instead of post. 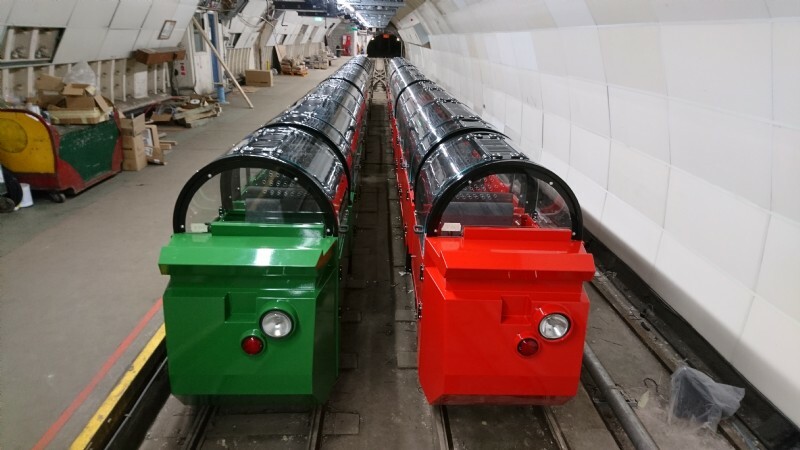 Severn Lamb’s scope of works included reviewing and renewing the track, delivering the entirely bespoke battery-electric trains, designing a passenger queuing system and providing a communication, signaling and tracking system. Everything had to be installed underground, in confined spaces beneath the city of London with all of the safety and environmental challenges that entailed. The end result, Mail Rail, passes through stalactite-encrusted tunnels, past a train graveyard, floodgates designed to hold back the river Fleet and sandbag traps to stop runaway trains. 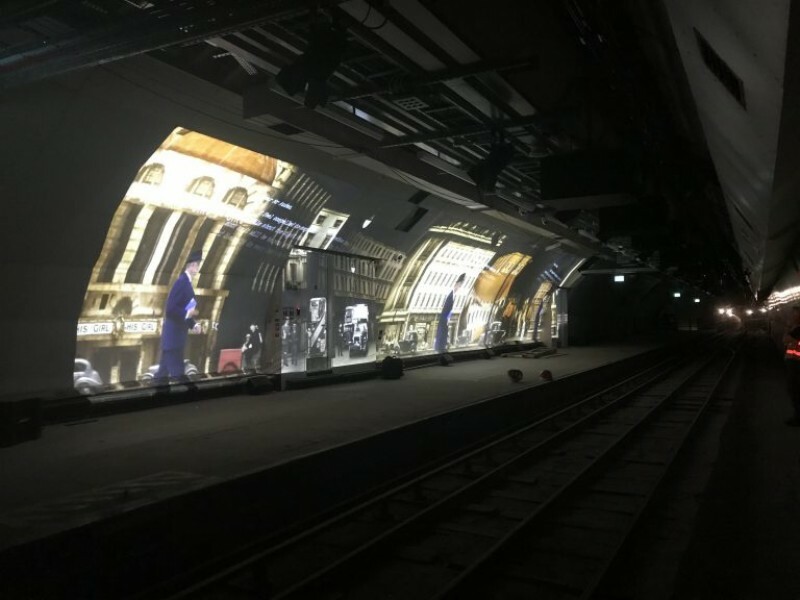 Carriages pause briefly at two platforms, where passengers are treated to a visual time machine, a montage of archive photography combined with animated illustrations showing how Mail Rail was the beating heart of the British postal system. "The hard work has resulted in an impressive ride" says Patrick Severn Lamb. 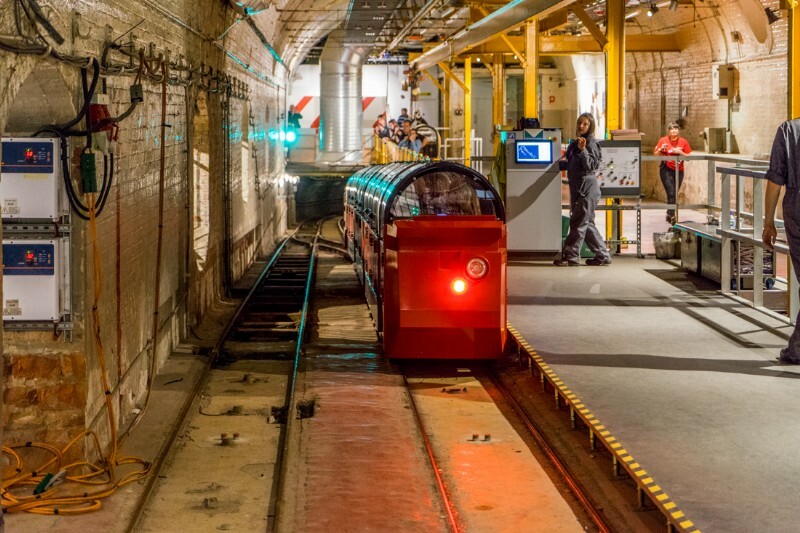 "It really does show what you can do with a bit of imagination, combining modern railway technologies and early 1900s tunnels and turning them into an immersive guest experience".